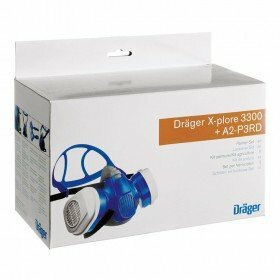 Drager offer the X-plore 3300 half face mask range for protection in many different applications. It comes in three different sizes and is able to be used with Drager’s range of personal protective equipment. The X-plore 3300 requires the use of the bayonet twin filter range. The X-Plore 3300 is a half face mask from Drager Safety which can be used in many different applications including chemical and steel plants, automobile industries, shipping, maintenance, utility supply and disposal. This particular version of the mask comes in a size large. Please note: Filters are not included with this product and must be purchased separately. 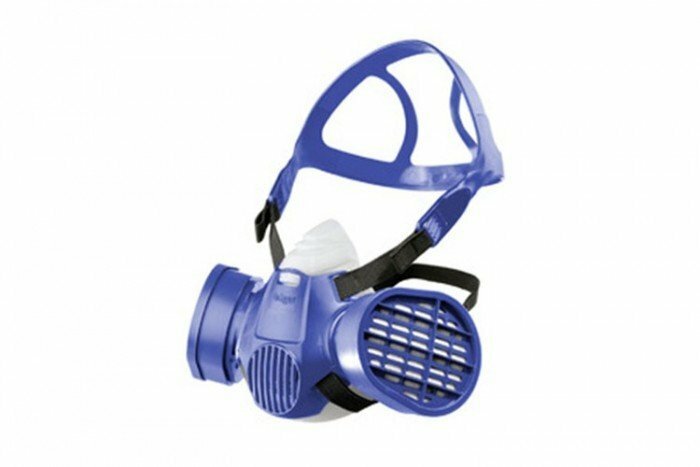 The Drager X-plore 3300 works alongside a range of bayonet filters (click here) which means wearers can be protected from a wide selection of gases. 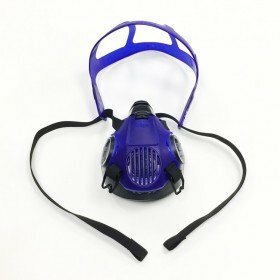 Despite wearing a set of bayonet filters with the mask the ‘swept-back’ design will ensure the mask and filters can be worn perfectly underneath a welding shield or visor. 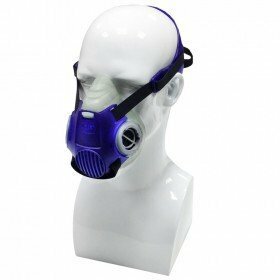 This version of the X-plore mask has an X-guided strap system. This makes the mask comfortable to wear underneath safety helmets and doesn’t interfere with safety glasses or goggles. One of the advantages of using this half face mask is how comfortable it is. It’s made from a soft TPE material which is friendly to the skin and light in weight. The following Frontline Safety guide will point you in the right direction and make you aware of some of the issues you need to consider before you choose your face mask and filter.